Traumatized by school, Jun Sakurada spends his days at home as a shut-in, purchasing things online, only to send them back before the free trial period ends. So when a note appears on his desk, asking whether or not he would wind something, he assumes it was something he ordered and carelessly circles "yes," changing his life forever. 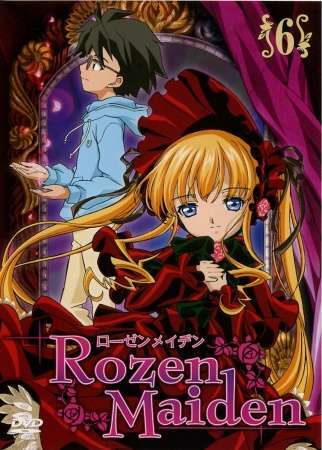 As more sentient dolls end up taking residence in Jun's house, and a foe from Shinku's past makes her appearance, Jun's life becomes far more complicated than he ever thought possible.